Los Altos Stage Company is holding open auditions for the South Bay Premiere of American Night: The Ballad of Juan Jose by Richard Montoya. Hailed as a “boisterous, rollicking, surreal…journey into American history” by the Mail Tribune during its sold-out run at Oregon Shakespeare Festival, American Night: The Ballad of Juan José draws equally from pop culture and Shakespeare to mint a new kind of history play. 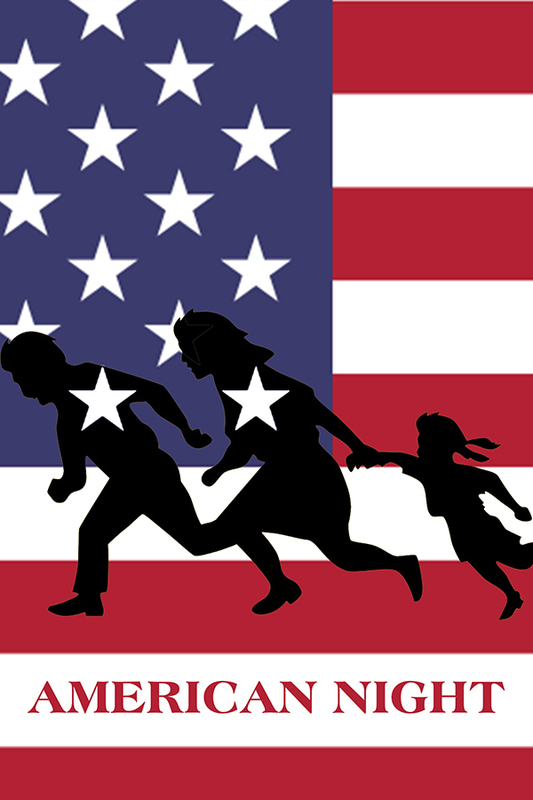 Playwright Richard Montoya has crafted a provocative comedy about one man’s dream of becoming an American. LASC’s production of American Night is directed by Rodrigo García, Artistic Director of Teatro Visión. Please note: Open auditions for LASC’s production of The Grapes of Wrath will be happening concurrently and the director for this production, Jeffrey Lo, will be in the audition room for your audition. Please indicate if you are also interested in being considered for this production and review The Grapes of Wrath audition notice for more information. Performance dates: Wednesday through Sunday, January 24 through February 17, 2019 Wednesday-Saturday performances start at 8pm. Sundays start at 3pm. Audition date: Saturday, August 18, from 10am-1pm. Rehearsals: Weekly, Sunday through Thursday, from 6pm-9pm (Sundays) and 7pm-10pm (Monday-Thursday). Rehearsals begin December 3, 2018. Actor Stipend: $450 for rehearsals and performances. Audition requirements: Please prepare a two-minute contemporary monologue. Please bring hard copies of your headshot and resume. Juan Jose – A Mexican citizen preparing for the US Citizenship test.